Lürzer's Archive - Just dance! Michael Weinzettl spots a trend among this year's Epica Awards film winners. If you want to have a look at the winners in some 52+ categories, please click here. 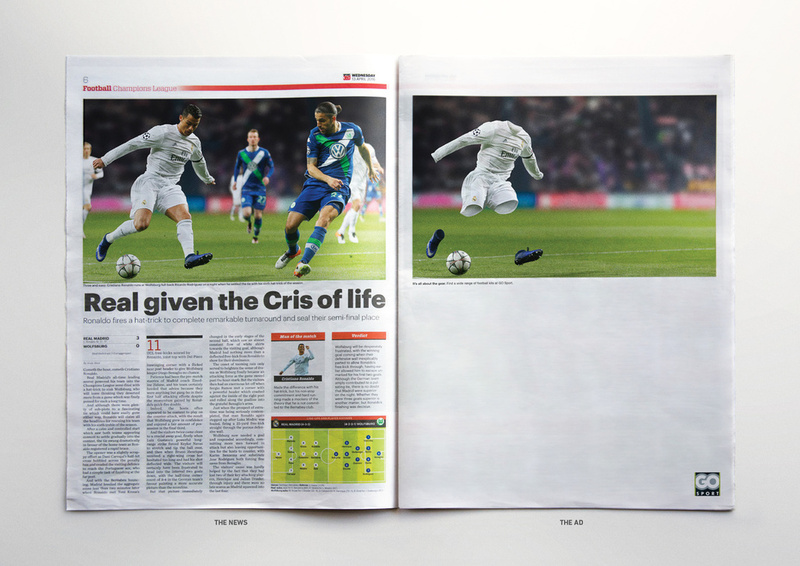 In this blog, I'm just going to point out some gold-winning work that particularly struck me. You can see a selection of Gold Epica winning print and outdoor work in the gallery on the right. The theme that runs through all of the award-winning films assembled here is dance; rarely have I seen so many commercials that featured some sort of dance performance. First of all, of course, there is the Film Grand Prix winnerr, the Kenzo commercial, which was our Spot of the Week 36/2016. Surely a deserved Grand Prix for a spot that deftly breaks out of the all-too-often clichéd world of perfume ads. (The spot was directed by Spike Jonze and stars 21-year-old Margaret Qualley, the daughter of actress Andie MacDowell. The choreographer is Ryan Heffington, best-known for his work on the Sia "Chandelier video.) But then, among the gold winners, there was also the celebrated British commercial for John Lewis Insurances, "Tiny Dancer" (named after the Elton John song playing throughout), which won Gold in the Financial Services category. Next among the Gold-winning "dance" commercials here in Amsterdam was one from BETC, Paris, and advertised a cleaning product called Cillit-Bang. It was our Spot of the Week 02/2016. The most unusual offering at the Epicas this year, and one that almost beat the Kenzo commercial to the Film Grand Prix was a video by US rock band Ok Go for their song "Upside Down & Inside Out". Seemingly a one-take-film, the film titled "Gravity is just a habit" features the band moving about in zero gravity created by the parabolic flight path of a reduced gravity airplane and performing various stunts impossible at normal gravity. These include the use of props such as laptop computers and tablets, dozens of balls, and paint-filled balloons. The spot was created with support of Russian S7 Airlines but except for a "thank you note" from the band at the end and the kind of branding you get by filming inside a commercial airplane there was almost nothing that marked this as an actual commercial. It was entered by Volgograd agency TutkovBudkov. Some jurors felt this to be a "next step" in advertising, for others the connection to the brand, S7 Airlines, was rather too tenuous. Gold winner of the Retail Services category. Client: Go Sport, Dubai. Agency: TBWA\RAAD. Gold winner of the Environment category. Client: WWF Philippines. Agency: Leo Burnett, Manila. Gold winner of the Non-Alcoholic Beverages category. Client: Delizio Coffee. Agency: Ruf Lanz, Zurich. Gold winner in the Footwear & Acessories category. 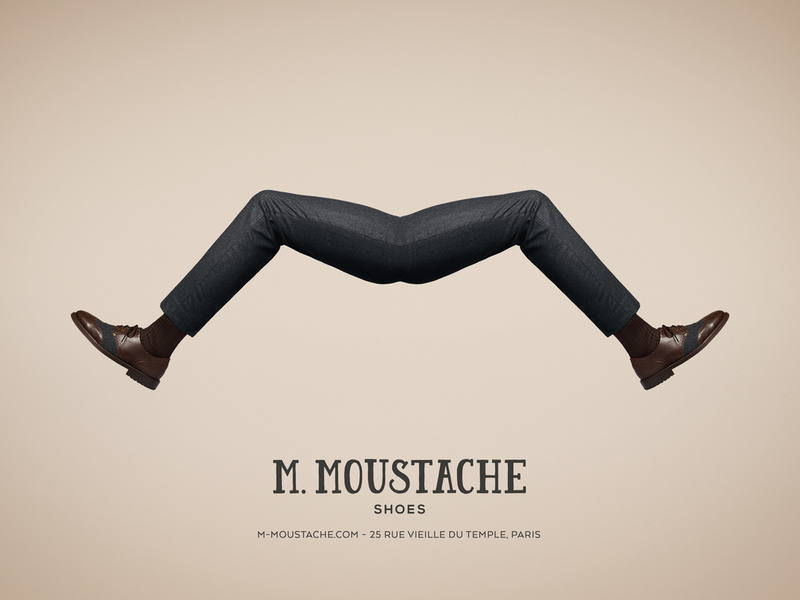 Client: M. Moustache. 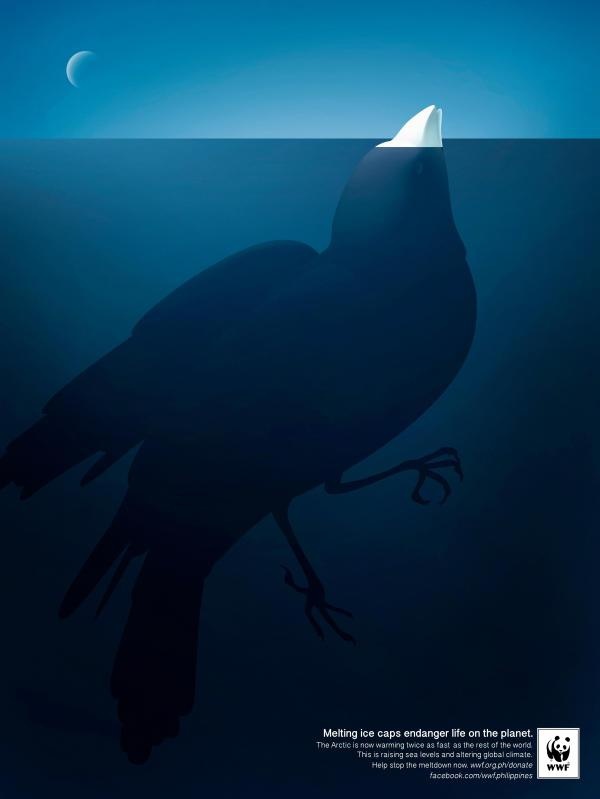 Agency: Altman & Pancreau, Paris. Winner of the Epica Outdoor Grand Prix. "Doors of Throne". Client: Ireland Tourism Ireland. 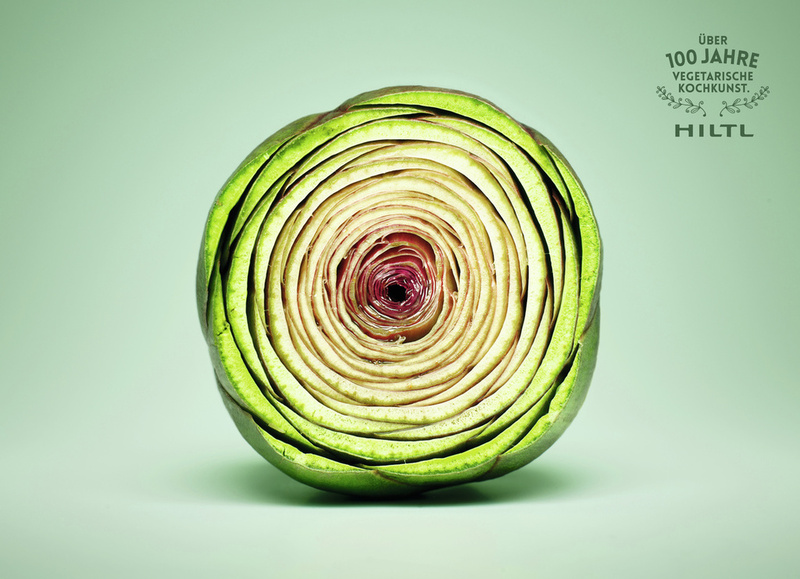 Agency: Publicis, London. 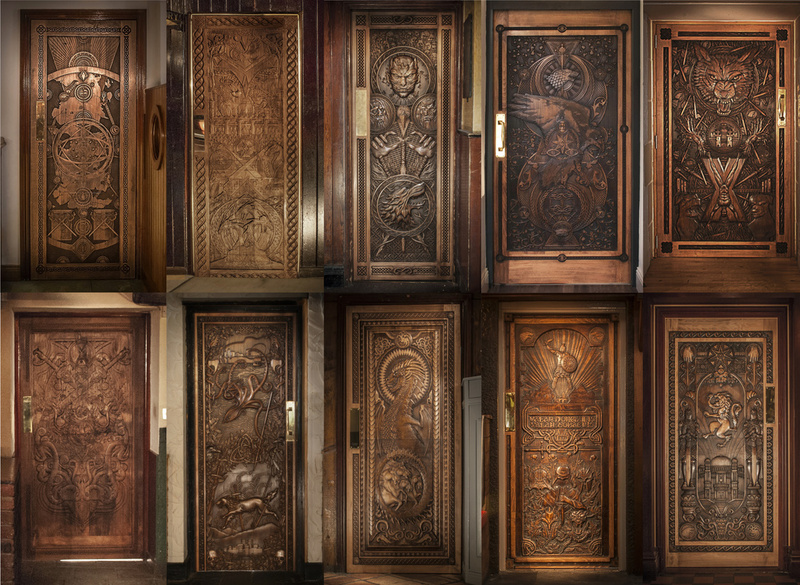 It is is a series of 10 intricately carved doors, depicting moments inspired by this season of "Game of Thrones." The doors can be found hanging in pubs and other venues near filming locations across Northern Ireland, giving visitors a brand new Game of Thrones® Territory trail to follow.